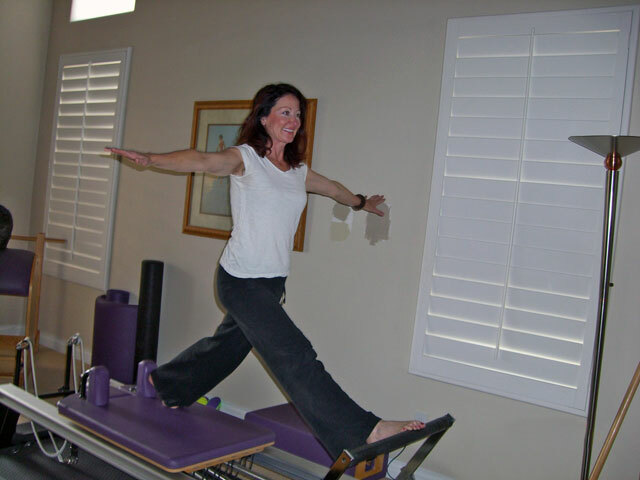 Operating since 1999, CenterFocus fitness is Temecula Valley’s first pilates studio offering pilates and wellness lifestyle coaching. 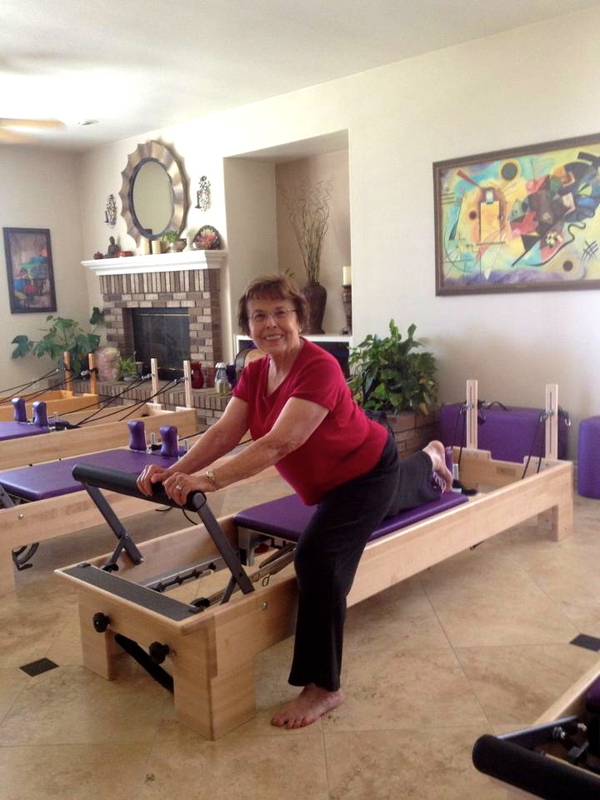 We offer a welcoming place for our clients; they enjoy a pleasant, clean and private environment in a beautiful studio with a full range of pilates equipment. 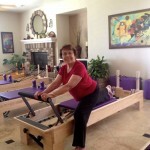 Offering private pilates sessions (one to one), semi-private sessions (2 participants per teacher), pilates group reformer classes (up to 5 participants) and group mat pilates (large group capacity). 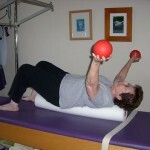 Individual home exercise programs are also available, as well as Optimal Eating lifestyle coaching. 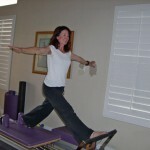 We are open Monday through Saturday by appointment or pre-sign up for group class. 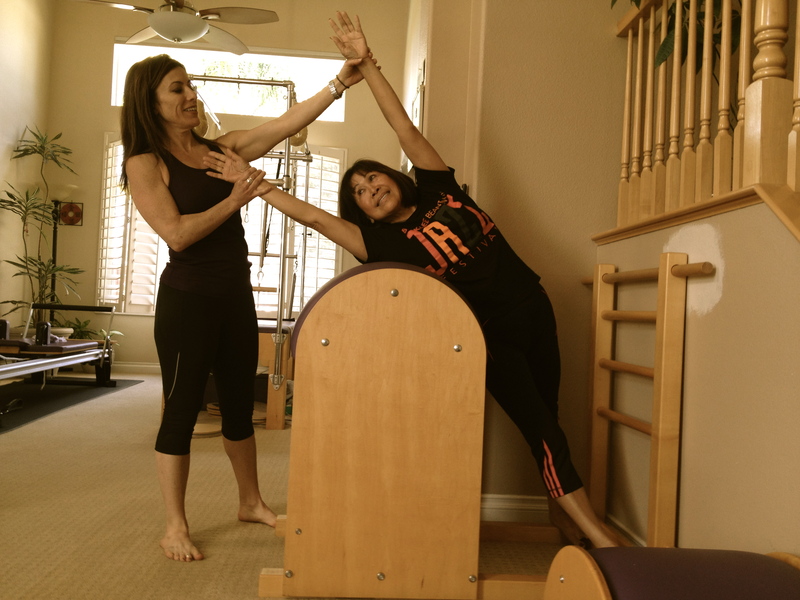 Learn this method from a teacher with the education, experience and knowledge to help you become the best version of you. 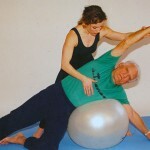 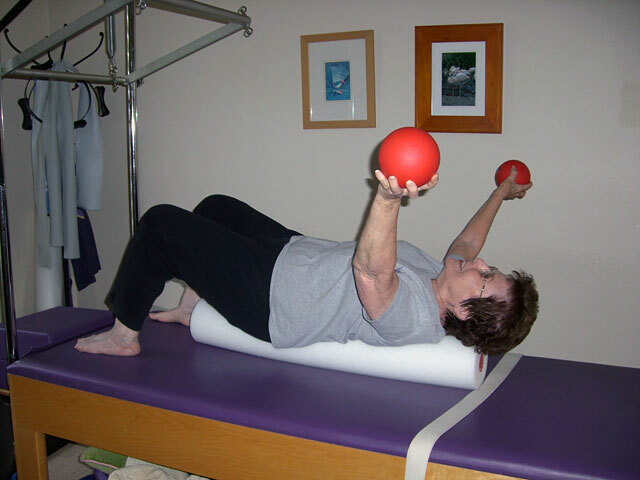 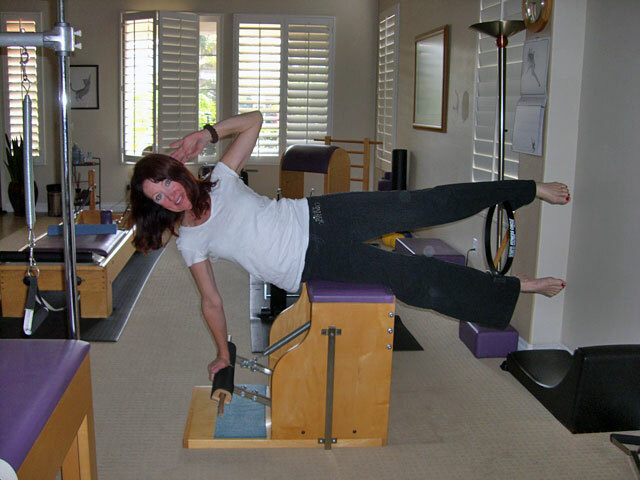 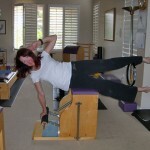 Integrity of the work, a passion to teach, and making your experience FUN are standards at CenterFocus pilates.